These two collections are beautifully designed as stand alone focal points or mingled together to play off of each other. 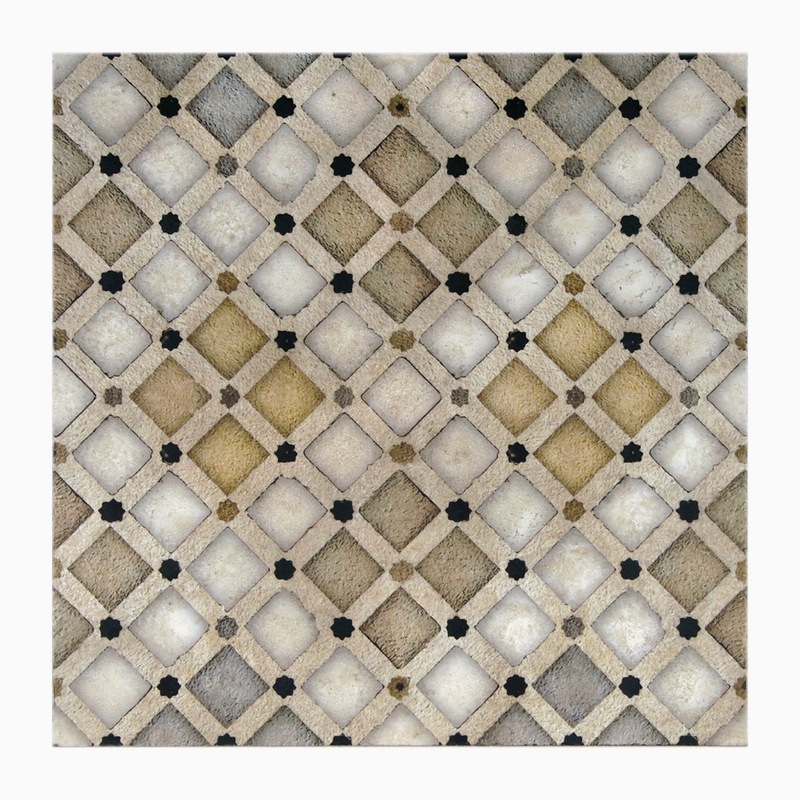 The Bonita Tile Collection gives you the look of beautiful mosaics, but on much easier to use 8″x 8″, 4″x 4″ or 4″x 8″ tiles. 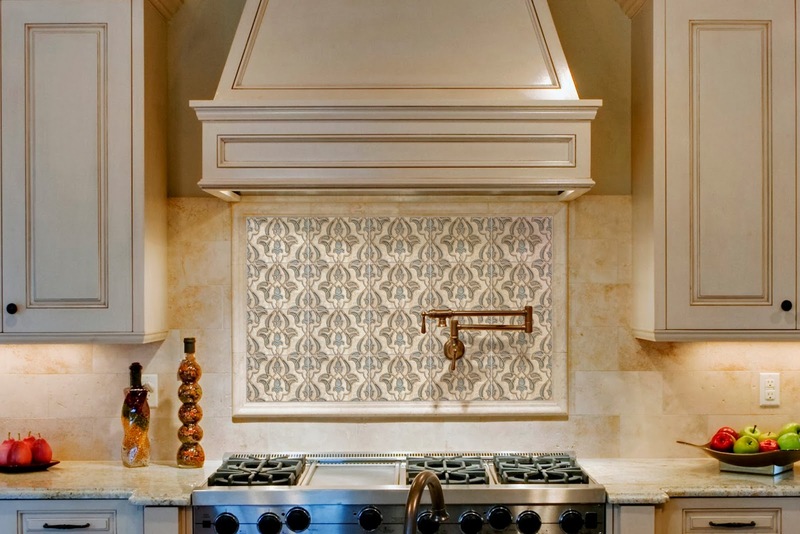 These mosaic-like tiles are detailed without being overly complicated; and the warm colors on the natural stone have an almost luminous glow that will brighten any kitchen or bathroom. 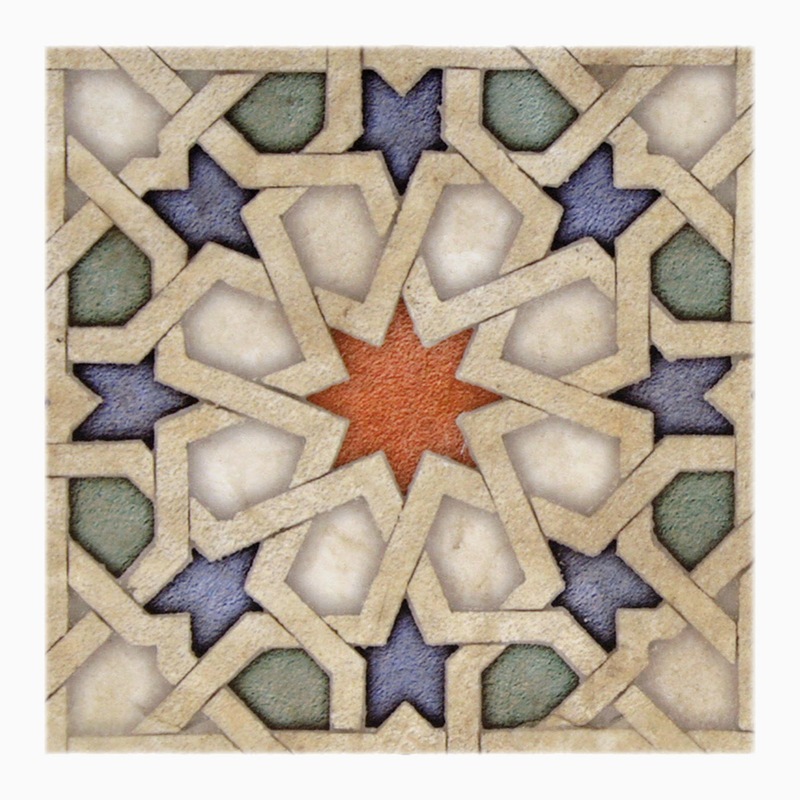 Like other signature Artisan Stone Tile products, the Eastern Star and Bonita tile collections are created using an exclusive artist-developed process for hand printing on natural stone. Available in a 4x4, 4x8, and 8x8 tiles on Honed Durango. Always in stock for quick delivery. 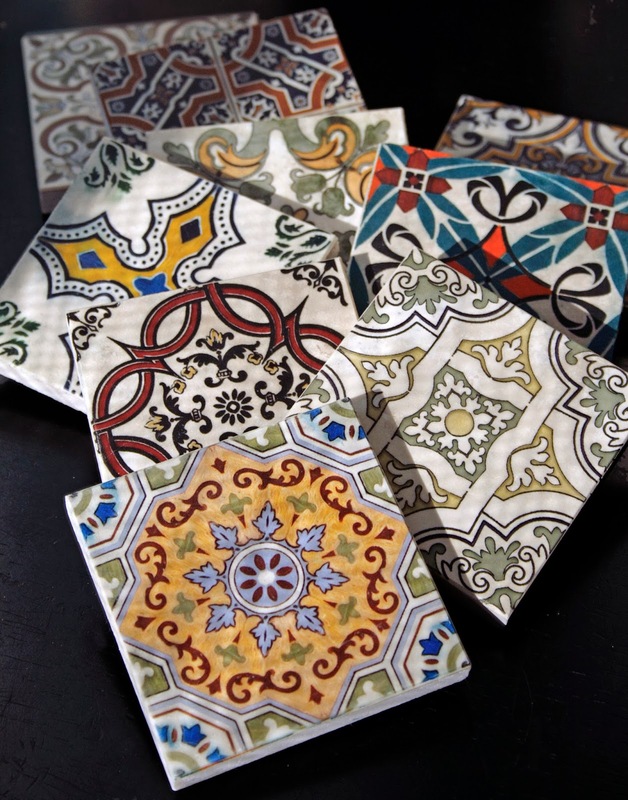 Your guests will feel like they have walked on to the historic streets of San Cristobal de las Casas when they see these bold accent tiles in your home. Use these colorful and timeless designs on your floor, staircase, fireplace or wall. The Accent Collection makes you the designer, with the ability to mix and match any of the nine different patterns. The possibilities are endless. 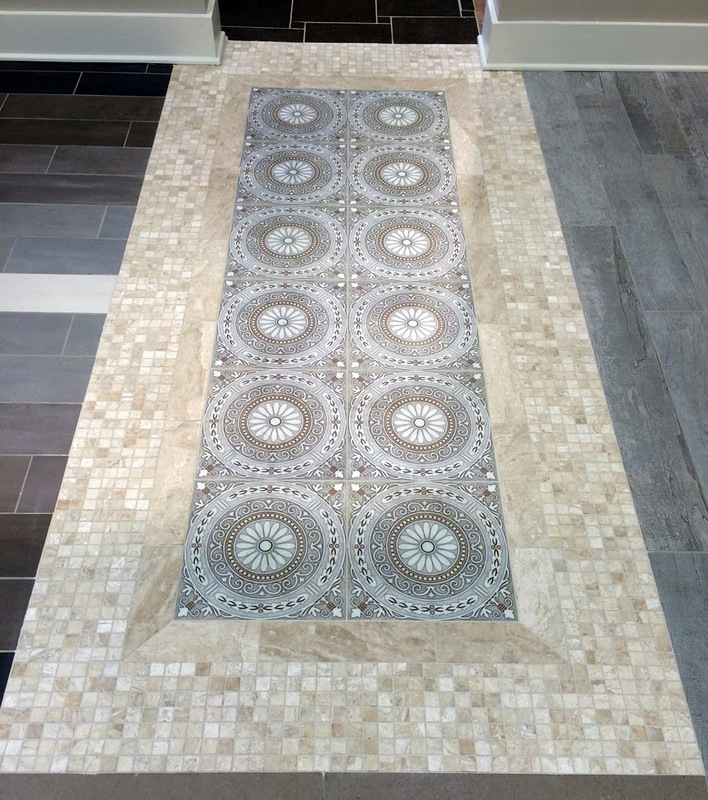 Like other signature Artisan Stone Tile products, the Accent Collection is created using an exclusive artist-developed process for hand printing on natural stone. 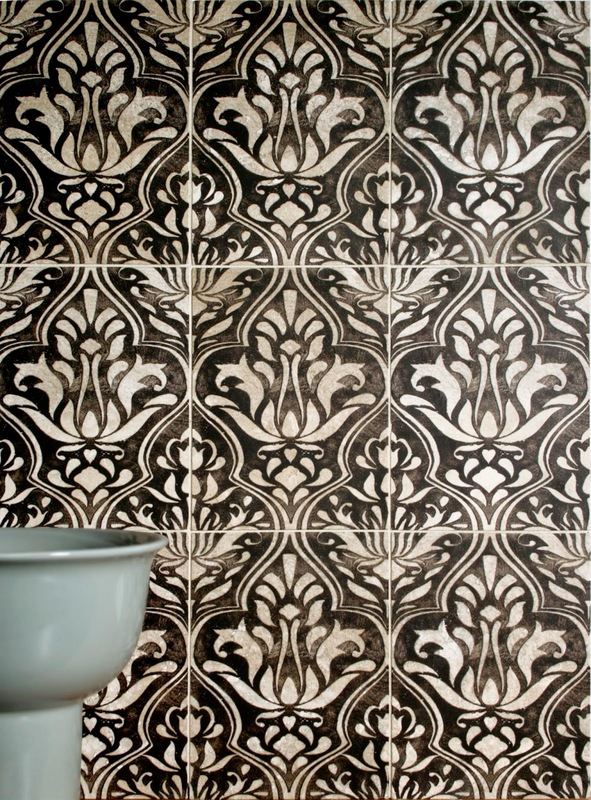 Available in a 3x3 tile on Honed Durango. Always in stock for quick delivery. The Lillian Tile Collection is a unique and nuanced interpretation of classic Damask fabrics. 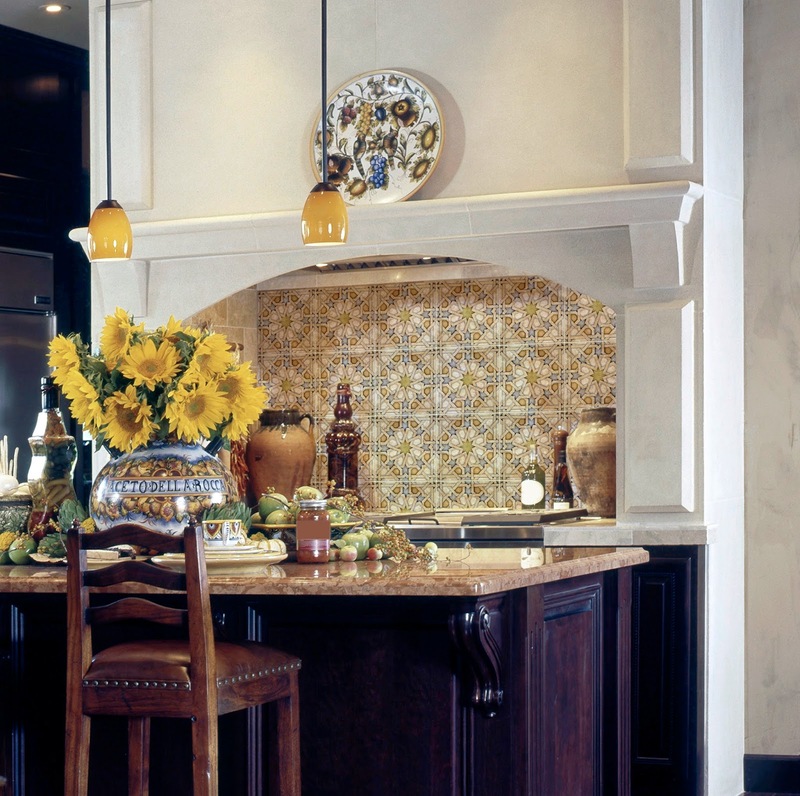 Deep, rich colors against the natural stone tile provide a striking contrast that adds elegance to any kitchen or bath. 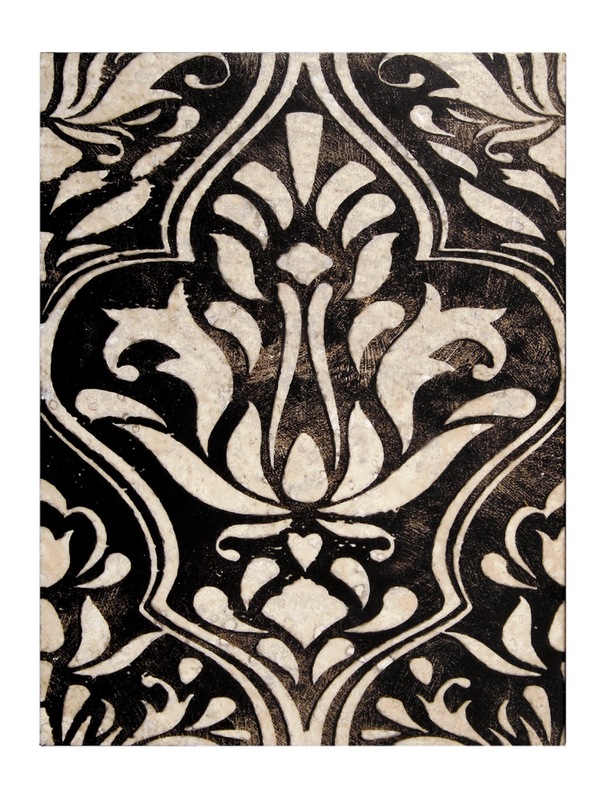 Like other signature Artisan Stone Tile products, the Lillian Collection is created using an exclusive artist-developed process for hand printing on natural stone. 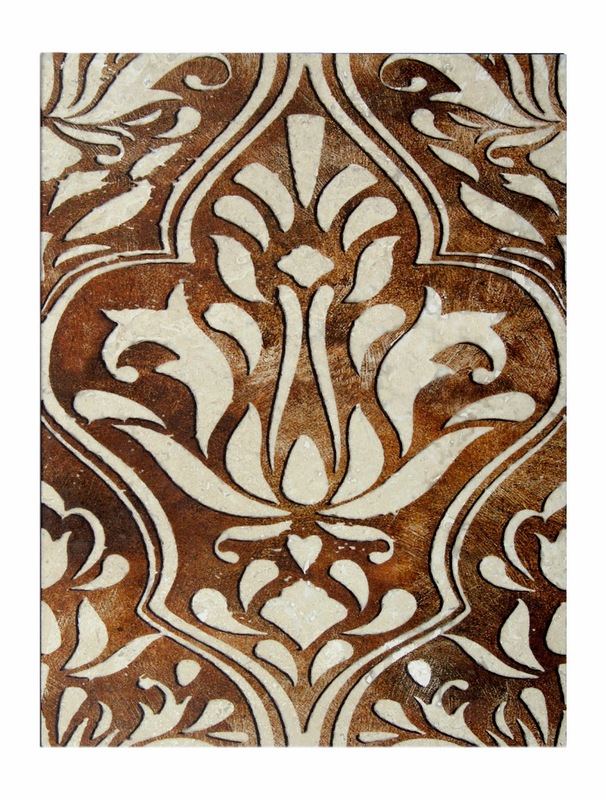 Available in a 6x8 tile on Honed Durango. Always in stock for quick delivery. Thank you Crossville Inc.! 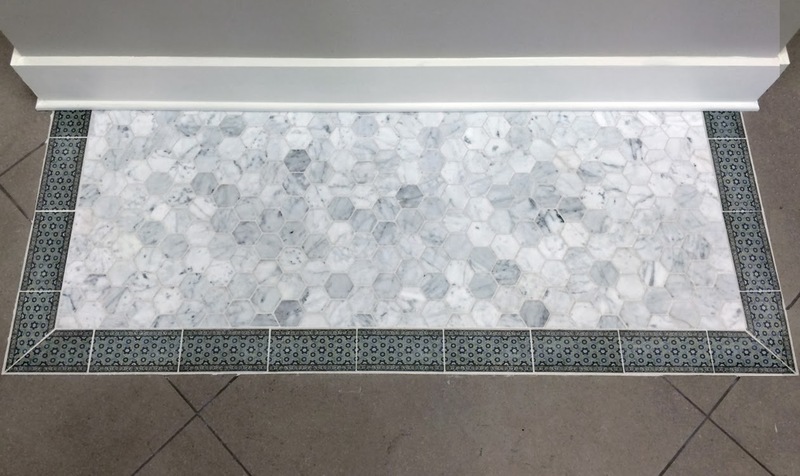 Your new showroom in Norcross is beautiful, and we are honored to be installed in two areas! 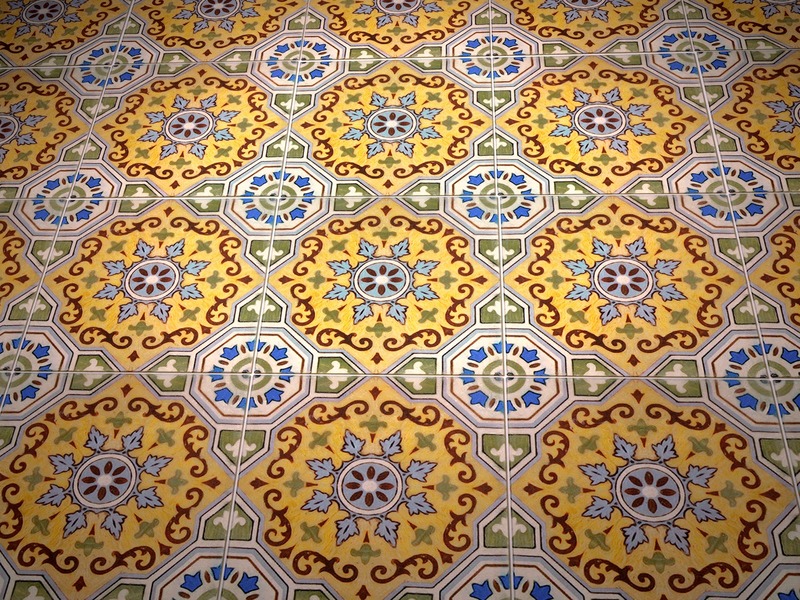 brilliantly designed into your floor pads. Hats off to your team in Norcross.